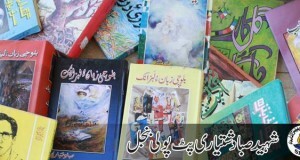 The first reference library on Baloch, Balochi and Balochistan across the world and it has repository of all rare Balochi periodicals make it a unique research center all over the world on Baloch, Balochi and Balochistan. 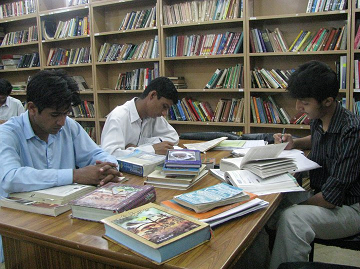 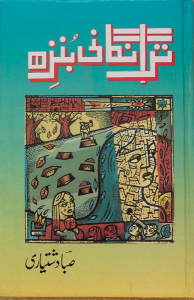 Researcher across Pakistan and all over the world have visited library for research purpose, millions of readers and hundreds of research take benefit of this unique research reference, hundreds of articles, research papers and books published yet and this journey is continue since December 2003. 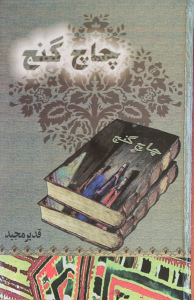 Developed by Ajmal Latif Baloch & Inspire Web Developer in collaboration with ALBALOCH.COM.